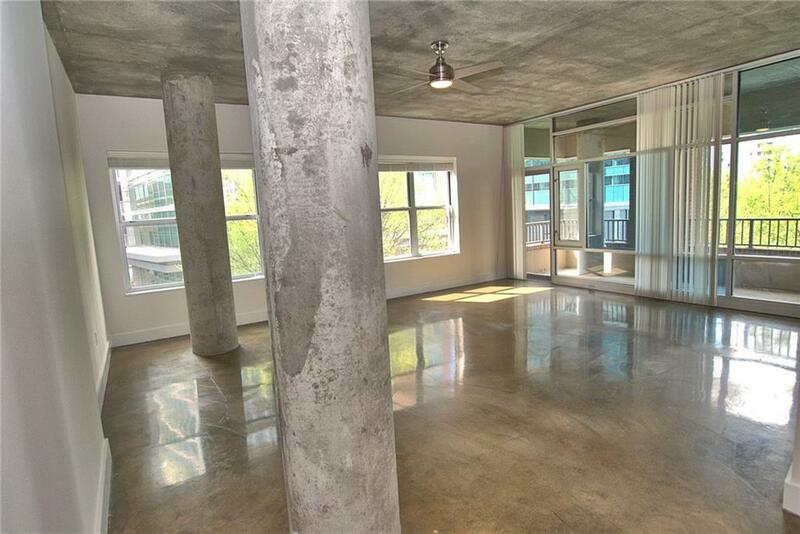 Fabulous Midcity Lofts in the heart of Midtown. 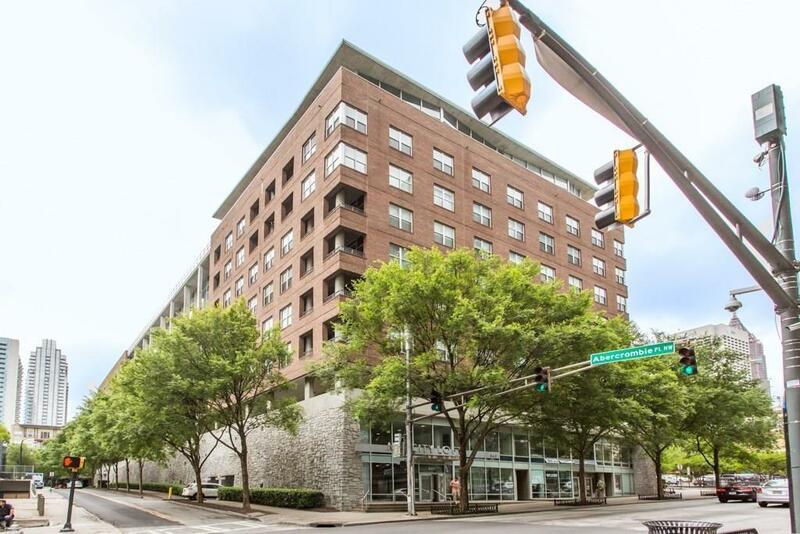 Walk to restaurants, bars, shops, LA Fitness and GA Tech (Tech sq., CODA, Conference Center, Business School). 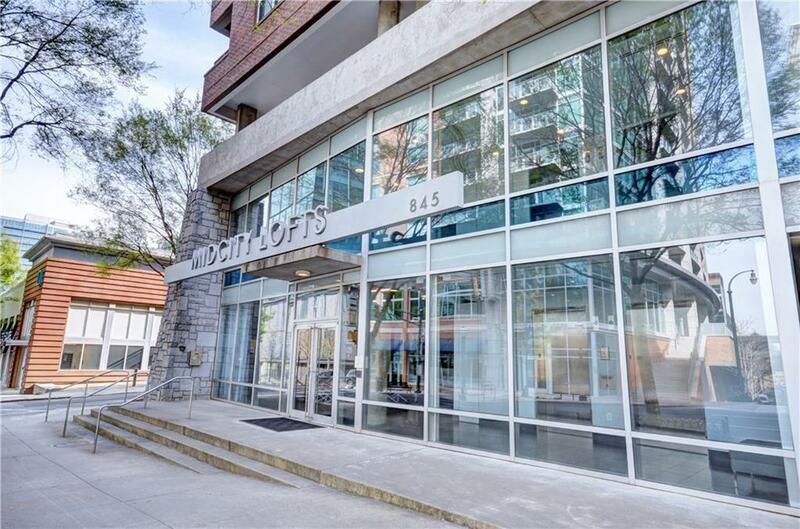 Spacious corner unit featuring high ceilings, concrete floors and lots of windows with city views. Rich stained kitchen cabinets, granite counters and all SS appliances. Huge living and dining room with large balcony. 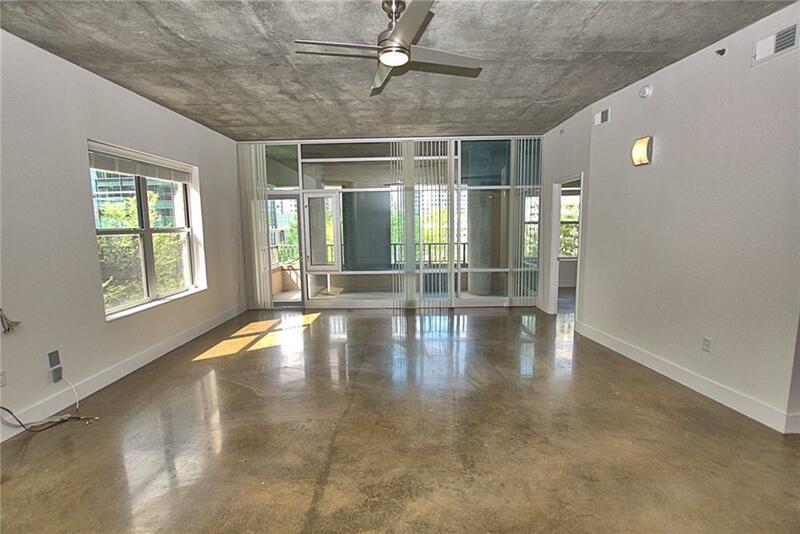 Generous master suite w/walk in closet and spa bath includes garden tub and shower. 2nd bedroom and full bath is ideal for guest, office or roommate. Rooftop pool, lounge and gym. Washer and Dryer.